Export Outlook to PDF. It works! You are here: CoolUtils > Total HTML Converter > Export Outlook to PDF. It works! If you have found some interesting web content and want to make it suitable for reading without web browser, you can print HTML to PDF format. It is very convenient to combine a range of HTML pages into one PDF file, especially if these are parts of one entire document, book or article. 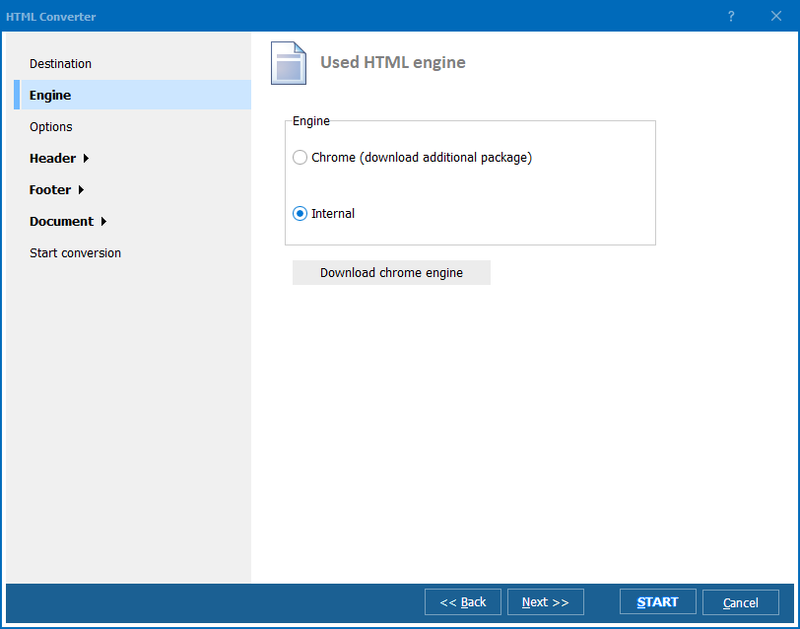 In such a way you can significantly optimize your HTML document storage. Moreover, if you want to make your HTML files password protected, to restrict the access to some important information, you can easily do this by exporting HTML to PDF. PDF allows to set two level password protection and limit the use of files according to your requirements. All this is available with the help of Total HTML Converter. Moreover, you can even compress the future files for optimizing their size. When you export HTML into PDF, sometimes it is important to protect the document from unauthorized use. The HTML converter from CoolUtils offers a few measures, like adding a digital signature and PDF encryption. With their help you can restrict the access to future PDF files and limit permissions for using them. If you don’t want your files to be modified, just uncheck the ‘Modify’ item from User permissions list. 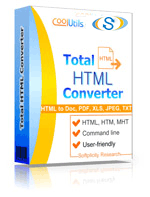 Try the newest features of Total HTML Converter in its updated trial version for free - download the evaluation version.